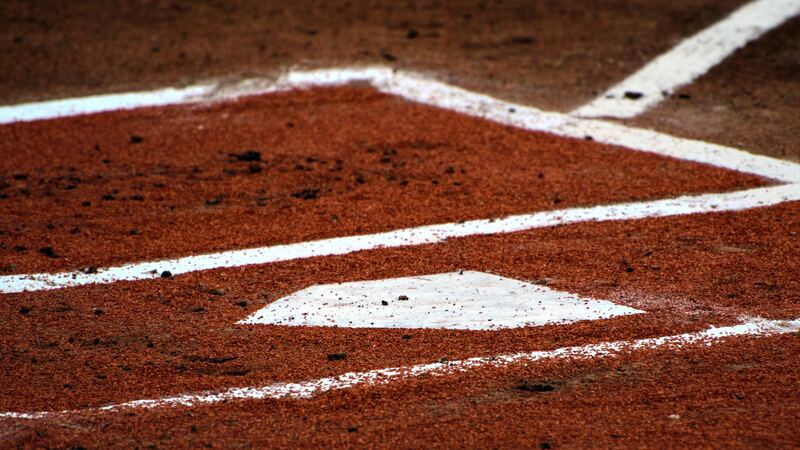 The City of Mar­i­on Parks & Recre­ation Sum­mer Soft­ball League reg­is­tra­tion is now open! Cat­e­gories are Men’s Slow Pitch (games played Mon & Tues), and Coed Slow Pitch (played Wed & Thurs). Cost is $475/​team. Play­ers must be at least 16 years old. Com­plete ros­ters are due upon reg­is­tra­tion. The dead­line to reg­is­ter is May 4th at 4:00pm. You may find the ros­ter sheet and rules below.